I love the little morsels that can be gleaned from old newspapers (and the fact that old newspapers published personal tidbits that would never make it into today’s papers). Here’s a little morsel about a road trip taken in October 1915 by three of A. J. Brodhead & Ophelia Easton Brodhead‘s surviving adult children: Garret Brodhead (67), Jean Struthers (Brodhead) Blakslee (57), and Charlotte Elizabeth (Brodhead) Burk (60). 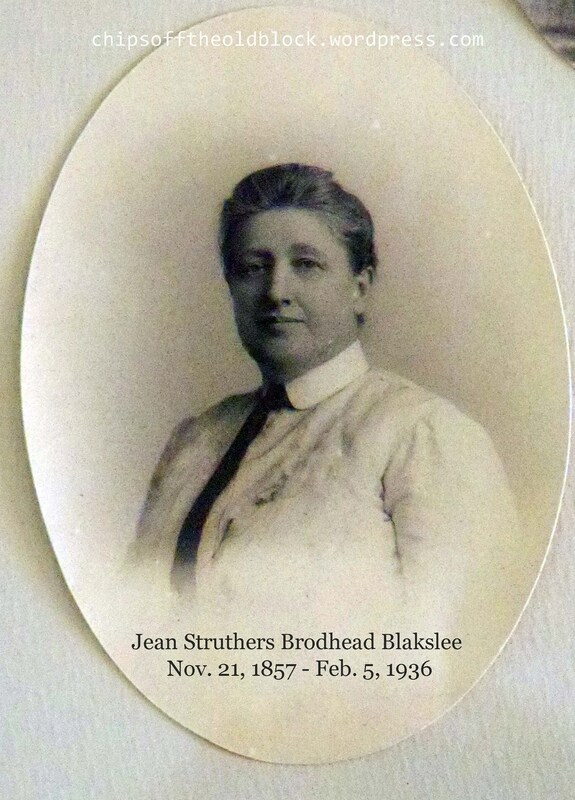 Along for the ride were their brother James Easton Brodhead‘s wife (Harriet Locklin Boyd) and youngest son (Nathaniel Boyd Brodhead – 24), Garret’s wife Annie Kocher, Jean’s husband Charles Blakslee, and Charlotte’s husband Franklin C. Burk. 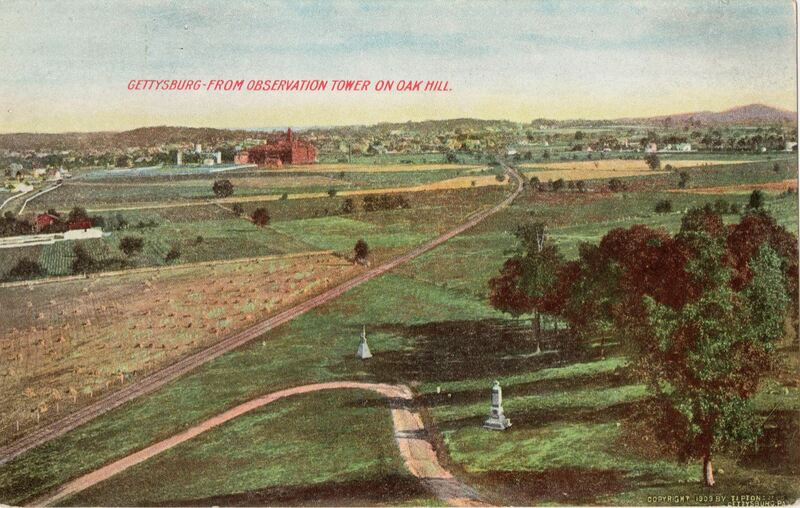 Destination — Gettysburg, Pennsylvania. This was two years after the 50th anniversary events took place at the historic battleground. 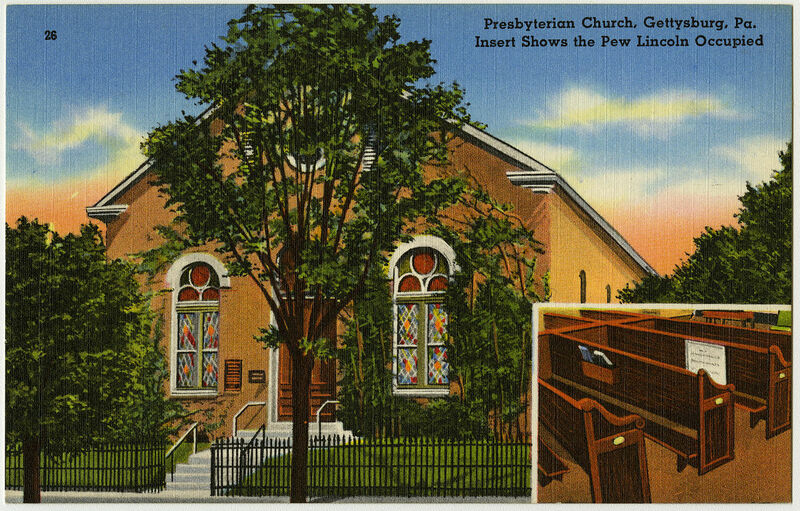 The distance from Flemington to Gettysburg is about 168 miles. Today, it’s a 2-hour and 40-minute journey. Back in 1915 (see map below—click to enlarge), I imagine it must have taken quite a bit longer given road conditions and vehicle capabilities. Of course, we don’t know what they were driving. 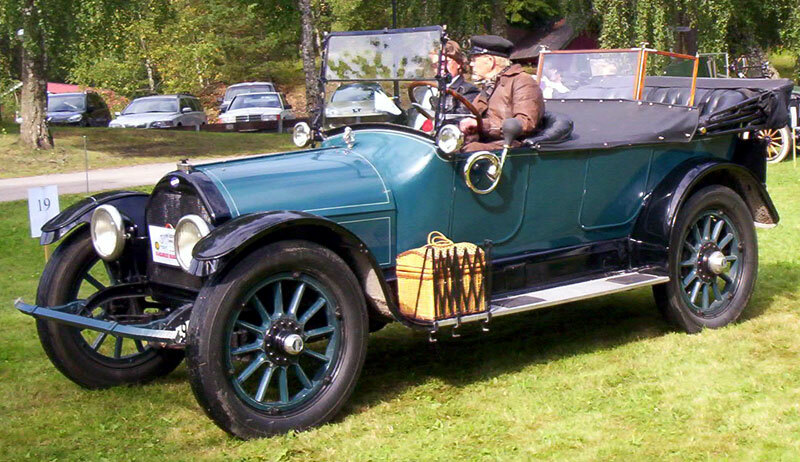 I perused the vehicles showcased on the Early American Automobile website, which has many amazing vehicles on display, and my eyes settled on the 1915 Overland Model 82 Touring Automobile. Imagine taking a road trip over the roads of that era in a setup like that. An earlier vehicle, the 1909 Thomas Flyer 6/40 Touring car, is shown inset to give you an idea of what a packed touring car could look like. They could really ‘pack ’em in’—the more the merrier, I suppose, especially since getting stuck in muddy unpaved roads was more of a possibility back then, and you’d need plenty of man- and woman-power to get out of a jam. But hopefully the weather was fine and dry and the Brodhead contingent had only to admire the autumn leaves and the splendid scenery as they made their way to Gettysburg! 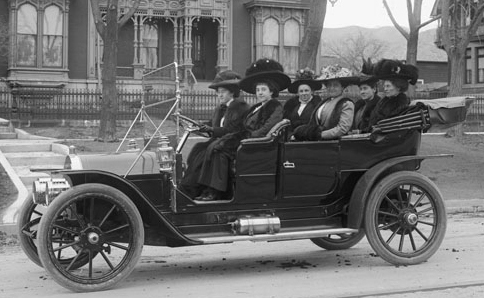 Osborne Auto Party, Salt Lake City, 1909. 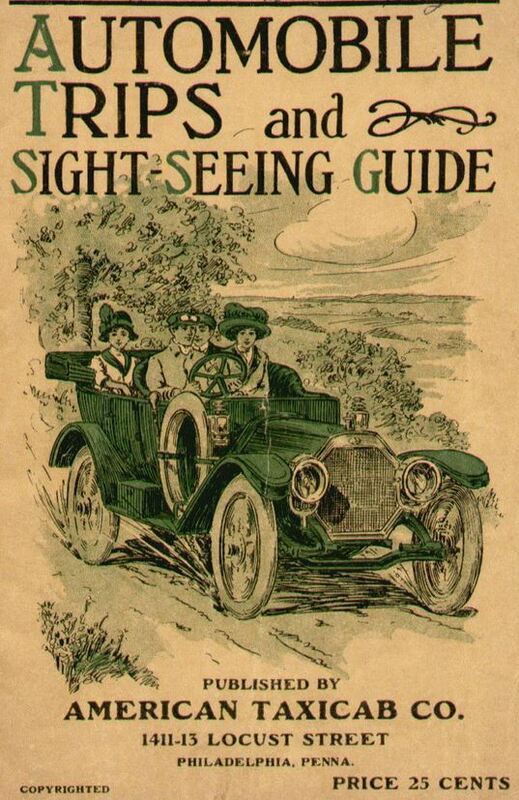 Car is a 1909 Thomas Flyer 6/40 Touring car with optional wind screen. 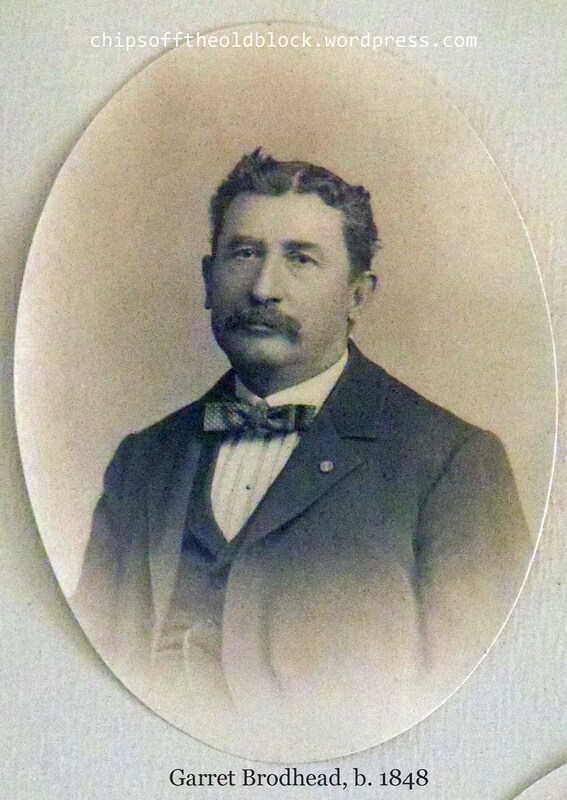 (Source: WIkimedia Commons, Photographer:Shipler Commercial Photographers; Shipler, Harry. 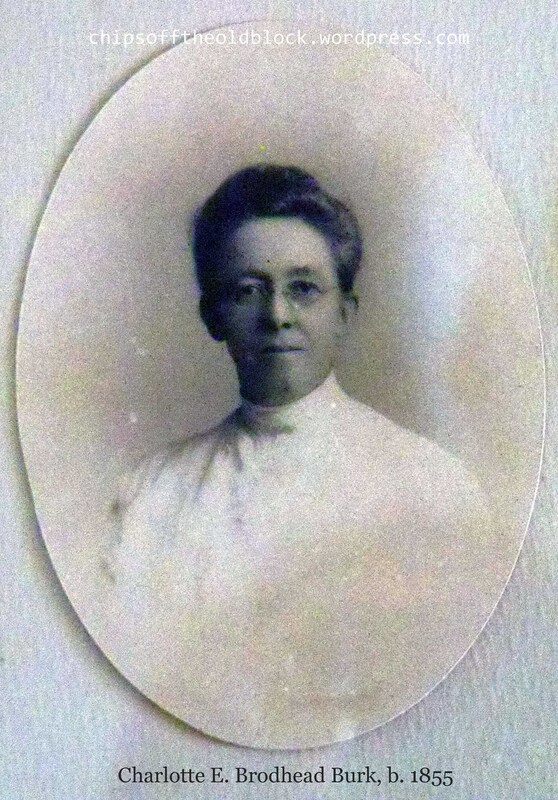 First published circa 1909. The below clip is from YouTube (published by manowaradmiral on June 7, 2012). 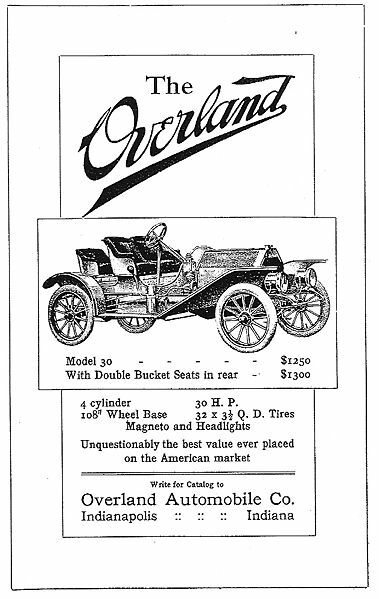 If you go to the YouTube page the contributor has posted a lengthy, interesting description of the 1915 Overland Model 80’s specifications and capabilities. Click here. Devil’s Den — Gettysburg National Military Park, Gettysburg, Pennsylvania.